In Walt Disney’s The Emperor’s New Groove, a young Peruvian emperor has to learn how to be a better person after being turned into a llama. Kuzco (David Spade) is the spoiled bratty emperor of ancient Peru that wants to build his summer house on the hill that Pacha (John Goodman) lives on. Soon after, Kuzco’s advisor Yzma (Eartha Kitt) decides to poison him with the help of her assistant, Kronk (Patrick Warburton), to control the empire. Instead of poison, the two use a potion that turns Kuzco into a llama and Kuzco is disposed of. He then has to make his way back to defeat Yzma, right his former wrongdoings, and also turn back into a human. 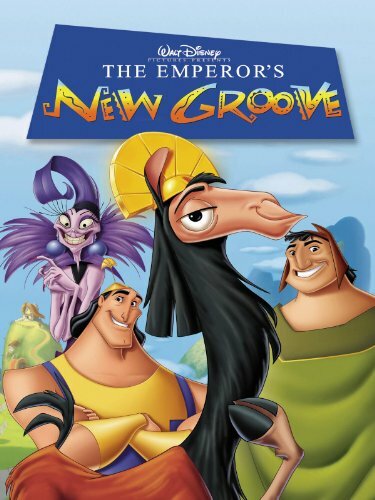 Say what you will of the quality of Disney’s animated films from the past 15 years, but for me, The Emperor’s New Groove is one of my favorite Disney animated features ever. 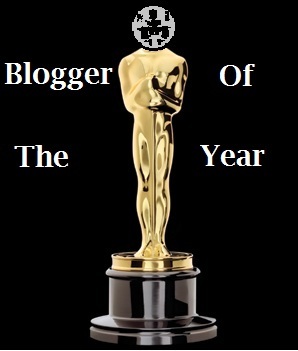 If you’re wondering why, I would assume that means you haven’t seen it and I can’t say I blame you. Even Hercules and The Hunchback of Notre Dame got more marketing and sustainability while poor Emperor’s New Groove was released and quickly forgotten. I’m sure its troubled development is largely to blame. It’s a simple film that I find pretty hilarious that also has a great artistic style and soundtrack. While the film is not up to the level of quality of say, Lion King or Aladdin, but The Emperor’s New Groove doesn’t seem to try to be those films. It is unique enough that it’s almost surprising it’s Disney. Even as an almost-thirty year old that has seen it several times, I laugh out loud during multiple scenes. Most of the credit belongs to the amazing cast assembled. David Spade is the obvious weak link, especially since he is in the lead, but his personality and mannerisms transfer perfectly to the character, even if you aren’t a fan of his. I love proselytizing in the case of The Emperor’s New Groove mostly because no one else seems to. Very few people I know are even familiar with this lost gem of the Disney catalog so I feel it’s my duty to recommend it. There are few films quite like it, even if the story is taken from the tale of the Emperor’s New Clothes, the spin put on The Emperor’s New Groove is fresh. I give it 4 multi-linguistic “Boom, baby!”s out of 5.